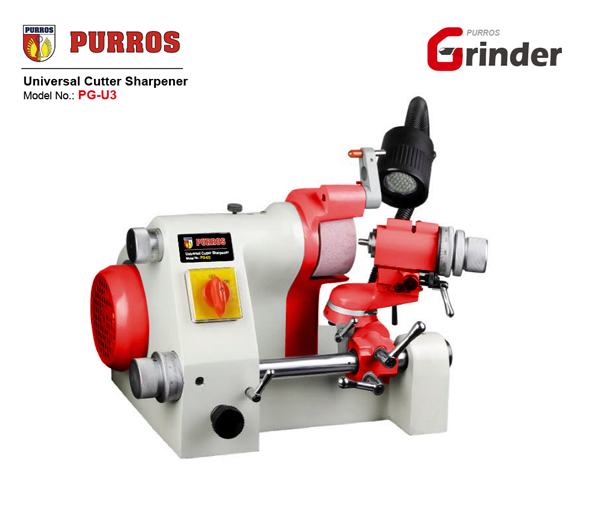 PURROS PG-U2 Universal Cutter Sharpener, Max. Grinding Dia. 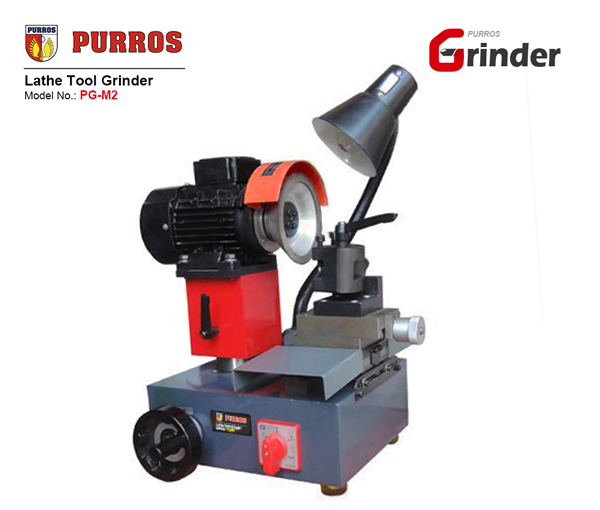 : Φ25mm, Grinding Wheel Size: 100*50*20mm, Power: 1/3HP 220V/380V 50Hz - Purros Machinery Co.,Ltd. 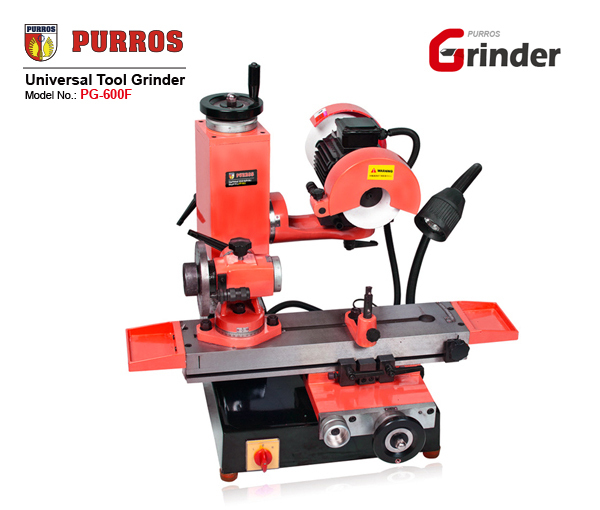 The U2 of universal cutting grinder can be used to grind all kinds of unilateral or multilateral edges of high speed and carbide-tipped cutting tools that sharps like as semi-rounded angles or negative taper angles. 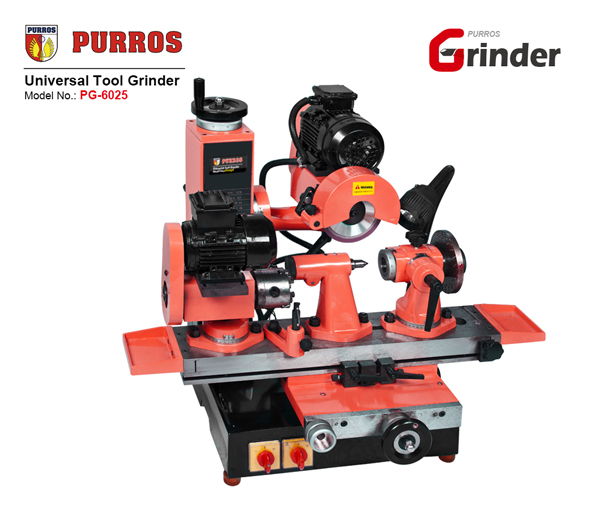 The indexing head of grinder can be worked in 24 directions that is easy to grind any angles and shapes, just simply replace the attachment of the dividing head without any complicated steps, that can be grinded end milling cutter, graver, drill bit, lathe tool (turning tool), and ball-end cutter, etc. 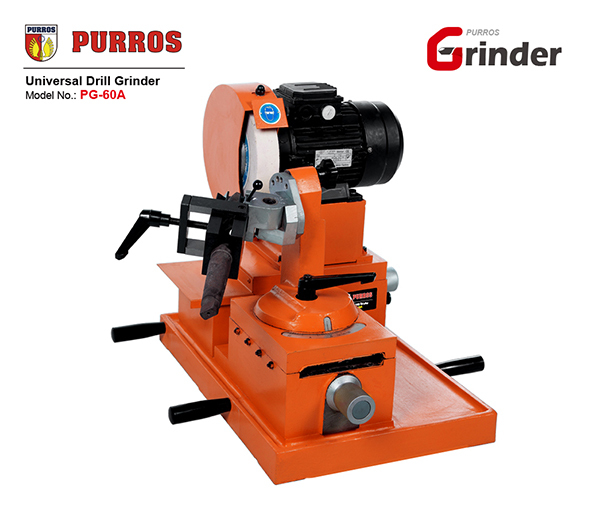 The cutter holder is full bearing type, with high accuracy, longer service life, and greater clamping range(3-28mm); can be used for grinding mill cutter, lathe tool (turning tool), and drill bit. 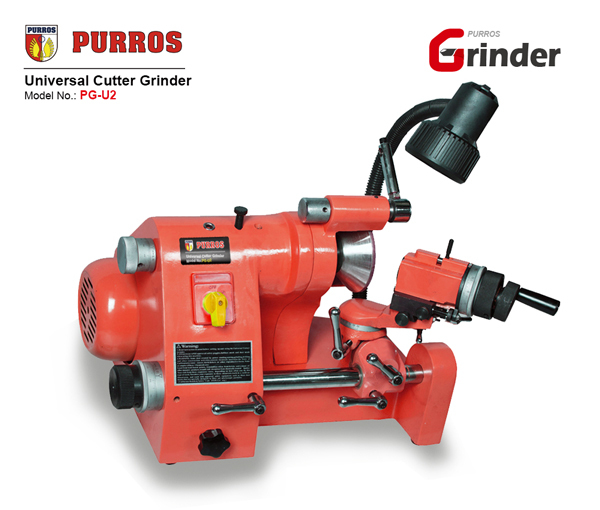 The U2 of universal cutting grinder is equipped with carborundum wheel. 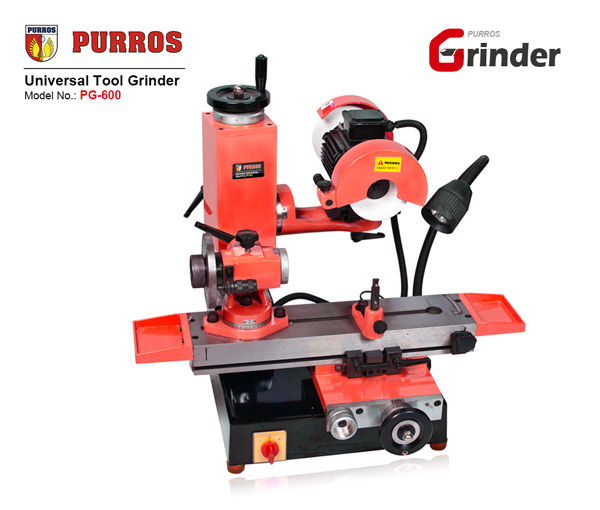 Special features: It is equipped three types of attachment: Drill Bit Grinding Attachment, Lathe Tool Grinding (Turning Tool Grinding) Attachment and Mill Cutter Grinding Attachment. OK so I sharpened 40+ years of dull drill bits (and some newer ones) now what do I do? I was reluctant reading the some of the negative reviews and trying to deciding which one to buy so I chose the PG-U2. It takes care of all my needs for my twist drill bits. I am amazed how well it works. I have tried to touch up and put an edge on drill bits before, but nothing compares to a sharp, correctly pitched bit. It is one of the best items to have in any shop or garage.